Facility did not inform the evicted residents that they had a right to remain at Avalon Care Center even after its sale. As the CANHR press release emphasizes, illegal nursing home evictions are occurring across the state, and it is important to take action to stop them. 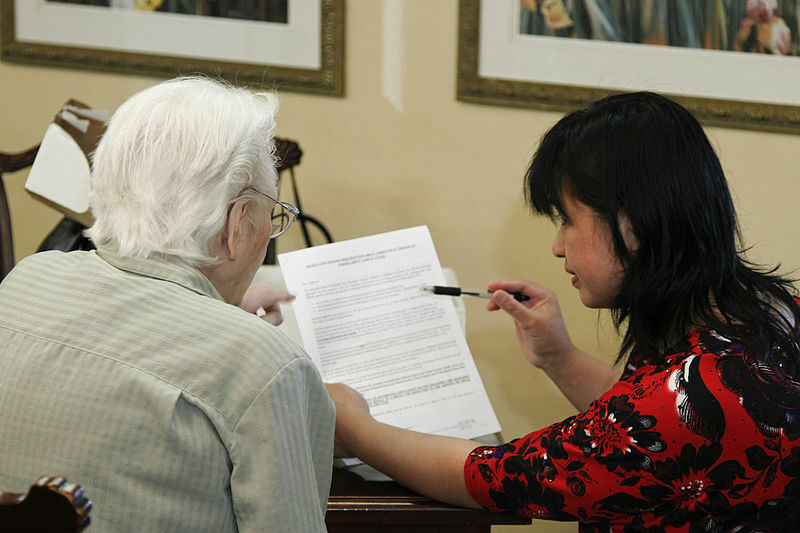 If you have questions about an elderly loved one’s safety or have concerns about nursing home evictions, an elder abuse lawyer in San Diego can speak with you today. Contact the Walton Law Firm today for more information.